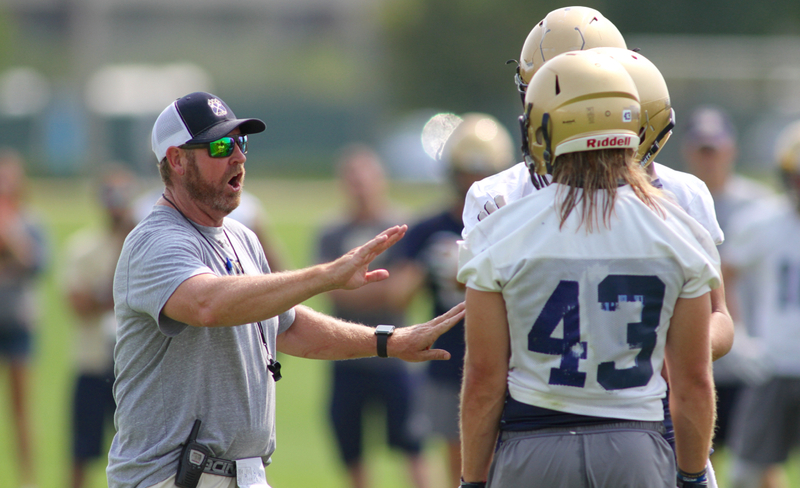 BOZEMAN — As sweat dripped from the chins of each of the 94 Bobcats on the opening of the third fall camp under Jeff Choate, the notion that Troy Andersen might actually be able to do everything on a football field earned another example of affirmation. The 2017 Big Sky Conference Freshman of the Year rushed for more than 100 yards against two of the better defenses in the league as a true freshman last season. When he wasn’t the feature running back, he was executing a variety of assignments at Sam linebacker. 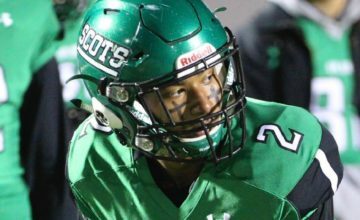 The former Class A all-state and MVP quarterback and strong safety from Dillon played defense exclusively in the spring. 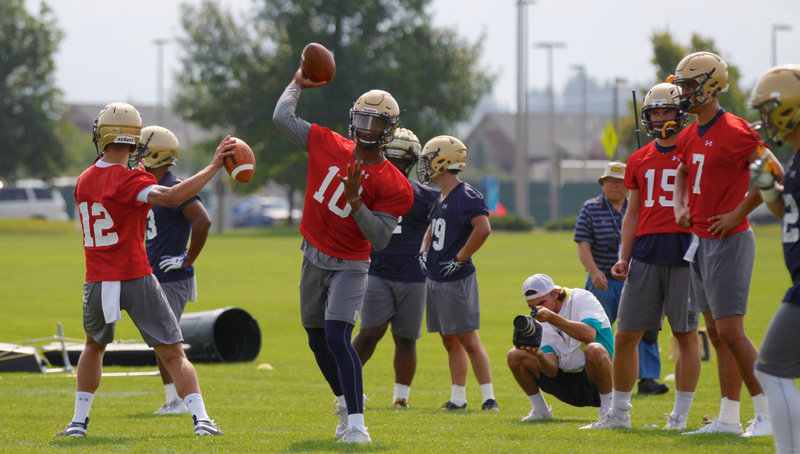 But with Montana State’s suddenly influx quarterback competition, Andersen is now getting a chance to prove he can lead the team as the team’s primary signal caller. 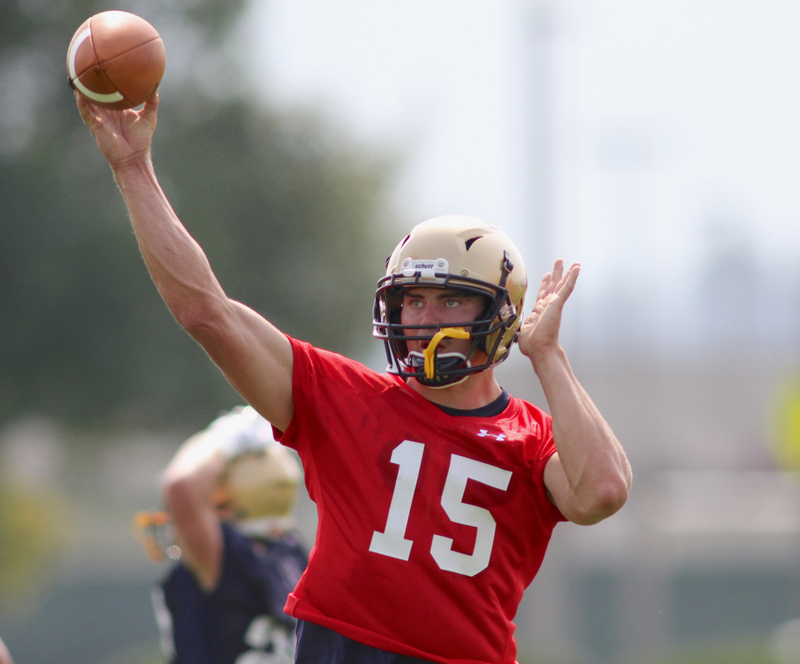 On a morning where temperatures reached the mid-80s following a night of rain and humidity, the smell of football hung in the air as Andersen showed the notion he will compete for Montana State’s starting quarterback job became very real. Former 4-star recruit Travis Jonsen had a foot injury that cost him all of MSU’s spring practices flair up, costing him reps during team drills. 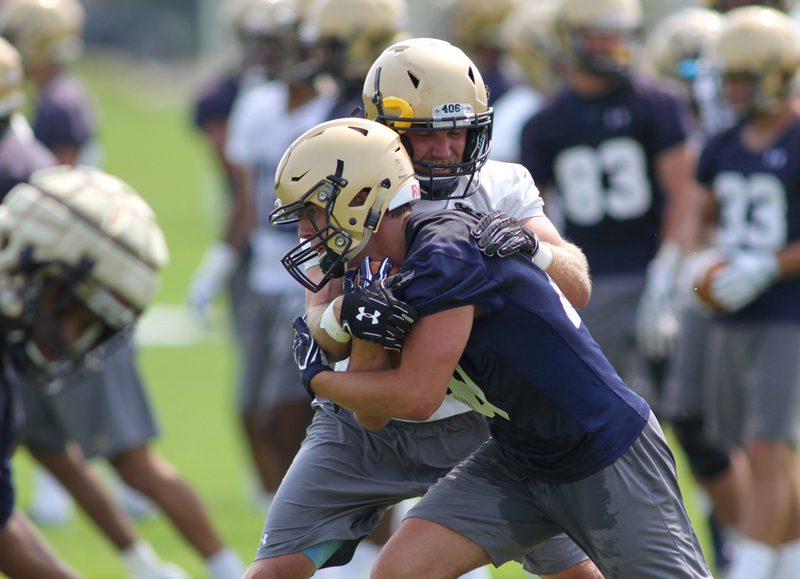 True freshman Casey Bauman showed the arm talent early that have many in and around the program talking about his candidacy to replace absent starter Chris Murray before the “information overload”, as Choate called it, got to the rookie. Redshirt freshman Tucker Rovig continued searching to find a rhythm and true freshman Ruben Beltran stood on the sidelines due to delayed administrative paperwork. Meanwhile, Andersen stole the show. The 6-foot-3, 225-pound athlete wearing a red non-contact jersey for the first time took control during an early team period. 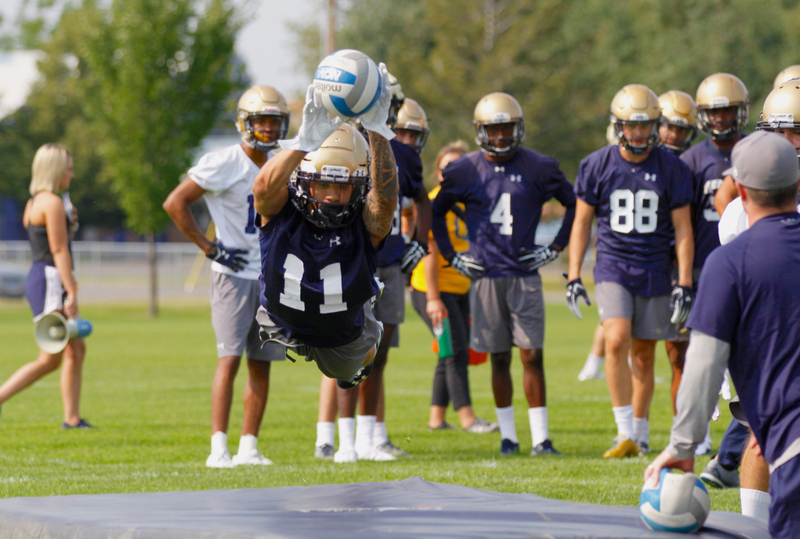 He rolled to the left before dropping a swing pass to junior running back Karl Tucker II, himself playing a new position after spending his two seasons as wide receiver. Tucker cut up field and jolted in for a 30-yard touchdown, taking advantage of his first-team repetitions with senior Logan Jones absent with what Choate confirmed is a hernia that might require surgery. Andersen’s first touchdown pass was off-set by an interception by sophomore Jalen Cole later on, yet the phenom continued to earn praise from his head coach. 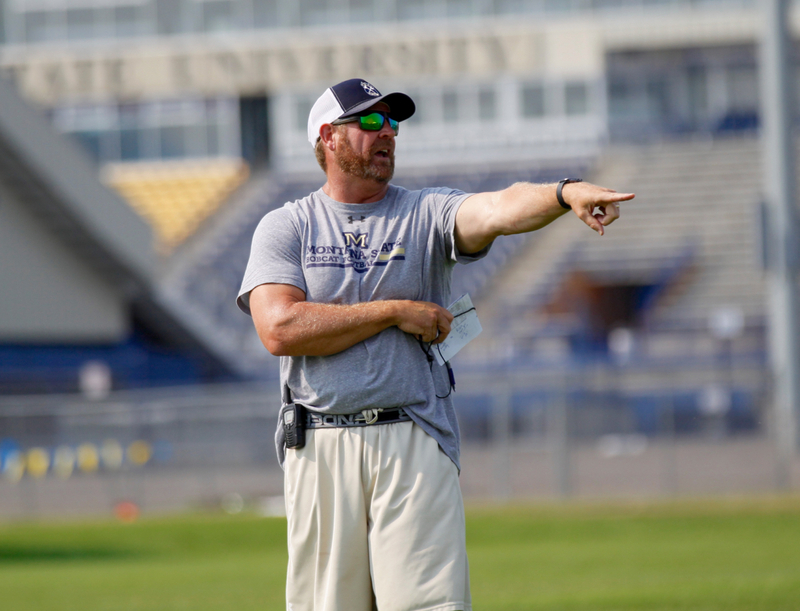 “Quarterback-wise, we will go look at it but I would say Troy had the best day,” Choate said following the practice. “Travis didn’t do a lot in 7-on-7s or team periods. His foot (broken in the winter) is starting to flair up on him. I thought Casey looked good early. I think the information overload got to him a little bit as practice went on. That’s bound to happen with a freshman. I thought Tucker was proficient. “I actually went upstairs for 7-on-7 and team and it gave me a chance to evaluate every rep. That’s something we are trying to do with this quarterback situation. We are trying to get more team reps. That’s one of the ways we can do it. Andersen led a first-team offense that returns senior center Alex Neale, junior left tackle Mitch Brott, sophomore left guard Taylor Tuiasosopo, and sophomore right tackle Lewis Kidd as starters along the offensive line. The running back group is in flux with the injury to Jones, the position switch of Tucker to the position and sophomore Tyrel Burgess back to the position and the addition of Indiana transfer Tyler “Big Bacon” Natee. Connor Sullivan is the No. 1 tight end ahead of fellow seniors Curtis Amos and Wilson Brott. At receiver, Johnny D’Agostino is back after two straight injury ravaged seasons. He ran with the first team along with junior Kevin Kassis, sophomore Lance McCutcheon and redshirt freshmen Coy Steele and Willie Patterson. 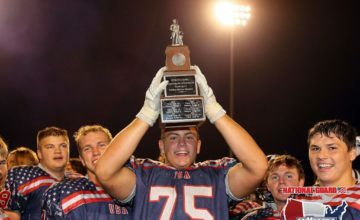 That young but talented unit will be tested prevalently by a defense that features senior defensive tackles Zach Wright and Tucker Yates along with three defensive ends — senior Tyrone Fa’anono and juniors Derek Marks and Marcus Ferriter — who have significant game experience. 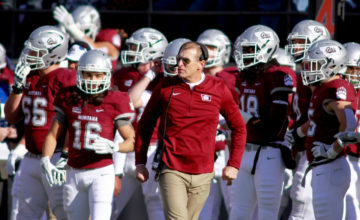 Sophomore Jacob Hadley played Sam linebacker opposite Washington transfer Bryce Sterk at Buck end Monday in front of a secondary that features Cole, fellow upstart sophomore Tyrel Thomas and a rotation of safeties all new to the program in a secondary Choate said is much more athletic than the past two years. 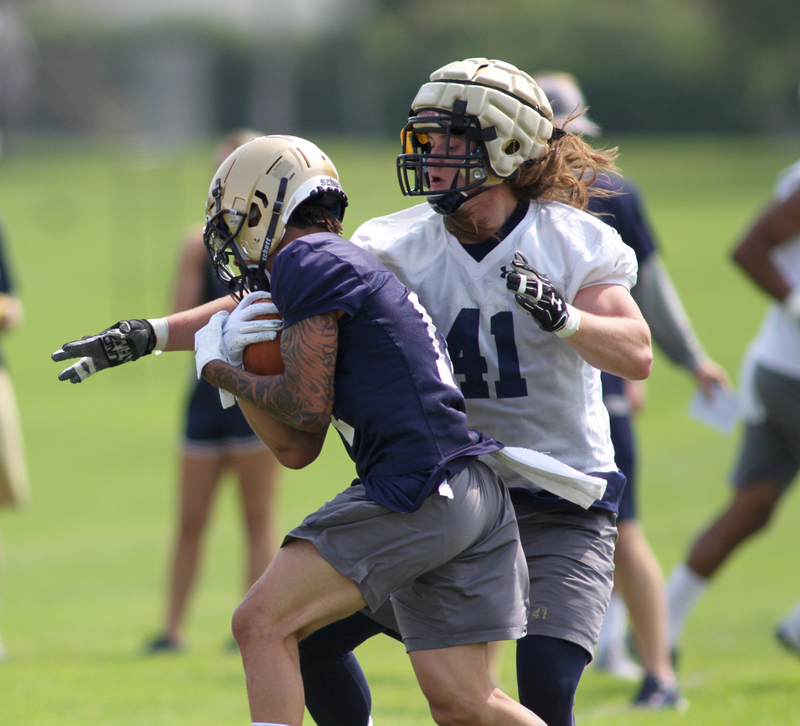 Montana State’s first practice featured tempo, repetition, rotation and the full use of two fields at Dyche Field on the MSU campus. Choate said he liked the energy of the first session but wants his charges to focus on the grind.